When redesigning its consumer website, ENGIE opted for a tag management system to reduce tagging costs, ensure data relevance, and boost customer acquisition performance. ENGIE is a global energy player active across the entire value chain from production through to retail. The Group employs 152,900 worldwide and generated €74.7 billion in revenue in 2014. 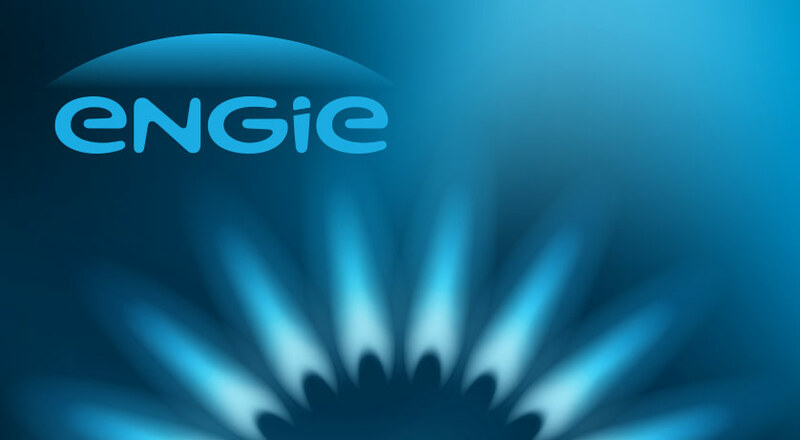 With over 1.4 million unique visitors monthly, ENGIE’s consumer web site particuliers.engie.fr, is a key component of the customer relationship – both for acquisition and for customer care, since 44% of visitors log in to manage their account and view their bills. In 2014, the company decided to overhaul the web site to bring it in line with evolving digital demand and work on two key dimensions. Facilitate prospects coming to compare gas and electricity tariffs and get a quote. ENGIE wanted to build customer loyalty and that of high value customers in particular. The company wanted to identify customers at risk of defection and, in turn, improve acquisition methods to capture prospects planning a home move. ENGIE wanted to explore new avenues for customer acquisition, such as affiliation and retargeting but was unable to reliably measure channel performance and correlate this with customer contract value. The response: A multi-device, user-centered redesign making it easier for users to explore tariffs and get a quote, to sign up, and to manage their account. In collaboration with an independent web analytics agency and with the help of consultants from Commanders Act, ENGIE started out by defining an extremely detailed tagging plan to give it fine-grained measurements of over 950 elements across 275 pages of the site. It was critical to improve data reliability and control; without this, it would not to be possible to improve the reports generated and gain insight into customer behavior and the value of each touch point. Today, the particuliers.engie.fr teams are able to deduplicate leads and thus credit the appropriate partner only. Similarly, they are able to apply multi-touch attribution models to better understand customer journeys and the interactions between touch points. The site started out from a situation where web analytics was a siloed tool for reporting on website activity but without integration to other e-marketing systems and their data. Commanders Act was selected for its ability to cut across marketing silos and make the full range of e-marketing data actionable. “Measuring global performance is essential. When we invest six-figure sums, we want to know whether a lead that ‘converted’ at the site level actually signed up; correlate it with CRM data, highlight customer value by segment, lifetime value score, propensity to churn and such. To achieve this we needed to set up data feeds with reliable data,” says Vincent Cabanis. Since implementing its tag management system, ENGIE has been able to work with 20 new targeting and affiliation service providers. “Over a period of one year, we have saved an estimated 3 to 5 months of effort in tagging and analytics thanks to the autonomy that Commanders Act has given us,” says Vincent Cabanis. “Not only have we become more agile, that’s to say we can do this more easily without the help of service providers, but it’s freeing up time and resources to experiment with new methods and work with new marketing vendors”.